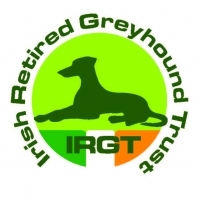 The Irish Greyhound Board has today Thursday (15 June) welcomed the decision by the Dublin Greyhound Owners & Breeders Association (DGOBA) following mediation and a ballot, to support the resumption of live racing at Shelbourne Park Stadium. 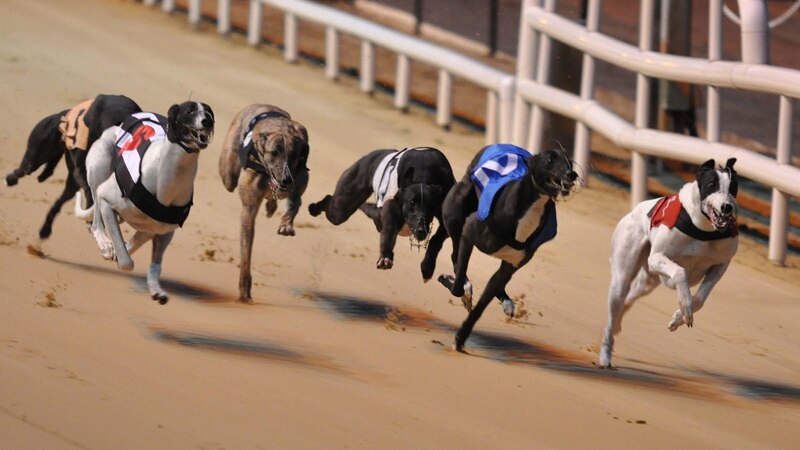 Racing will re-commence from Tuesday 20 June and will see an increase in live racing at Shelbourne Park and extra supports for the local greyhound community. Live racing will return to Shelbourne Park from next Tuesday 20 June. 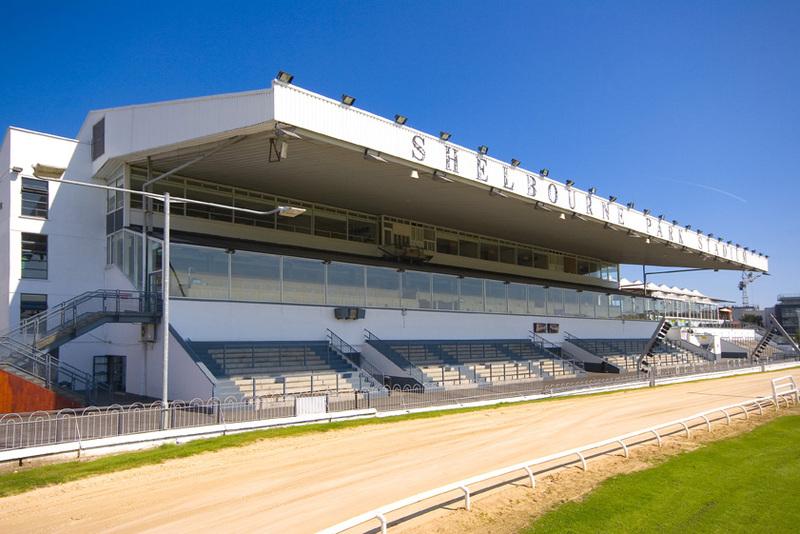 The additional racing and staff from Harold’s Cross will now be accommodated at Shelbourne Park.